Its a small sample size but from what I saw in the playoffs I like Bush in the "Don't Screw It Up" Amos role. With a stacked front seven along with Eddie Jackson they really don't need a big money guy at the other safety spot. Kinda like a cheap SLB playing beside Urlacher and Briggs back in the Lovie days. If i had to choose out of signing only one of Amos or Callahan i'm signing Callahan and going with Bush or DHC playing with E.Jackson at S which i've already said a few times on here. We have plenty of talent on that defense to not need a guy like Amos. D.Bush played well in his limited time playing for E.Jackson and i like DHC and think if the guy could just stay healthy he would be able to show he can play. It looks like Jackson is going to get HUGE money. You may, and probably are, right that they have a set budget for the guy beside him. I'm thinking we gonna get extremely lucky or Pace is just a fukking genius and get us good replacement for Amos if he don't resign for proper price. I do not think the bolded guys are going to be cheap enough. you asked for under the radar or cheap signing. anyway if its for cost then ray and ware for OLB and RB, both guys have injury issues and should be cheap. TWINKey..."It's just what I do. It's not who I am". 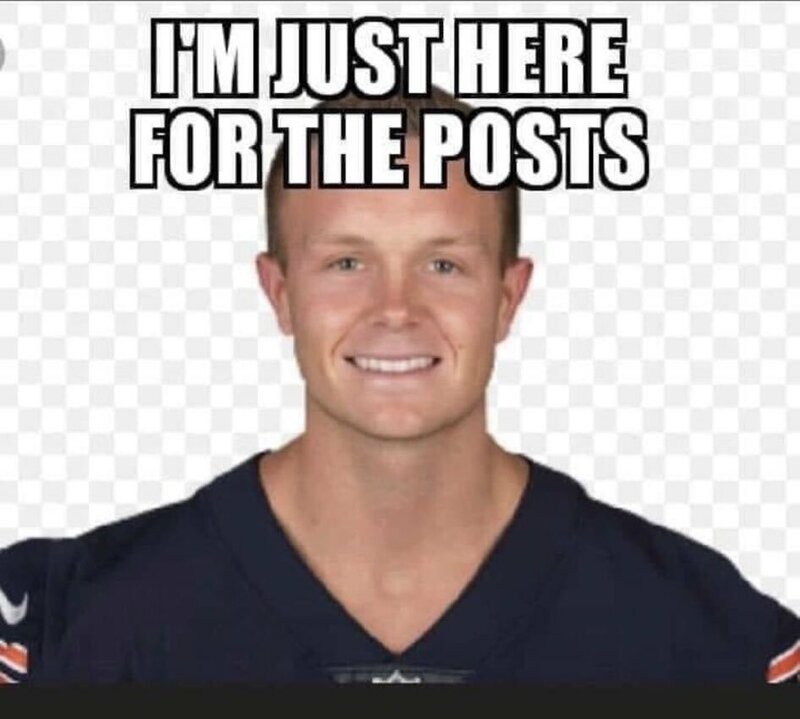 You think Lynch is too expensive for us? Would you sign him to a multi-year contract? Ray: 297 snaps, 1 sack, 1 FF, 1 TD, 1 PD, 10 tackles, 1 QBhits, 44 ST snaps. Lynch: 366snaps, 3 sack, 1 Int/PD, 16 tackles, 4 TFL, 8 QBhits, 13 STsnaps. I think Lynch earned another year with Bears, but not sure about a multi-year, but whatever the market is. Ray had lesser stats for similar snap count 297 to 366: 1 sack, 1 FF, 1 TD, 1 PD, 10 tackles, 1 QBhits, 44 ST snaps. Lynch 3 sack, 1 Int/PD, 16 tackles, 4 TFL, 8 QBhits, 13 STsnaps. Lynch had to many lazy plays, the dude didn't finish his job at times. Sure lynch stats looks good...that's because Mack pushed plenty of plays his way into lynch. Yes, I think he is going to get a multi year deal for 5/season. I think he's going to follow Vic again. I honestly thought Lynch had his best two games with Mack sidelined. The game against Buffalo was the Lynch I wish we saw all year.